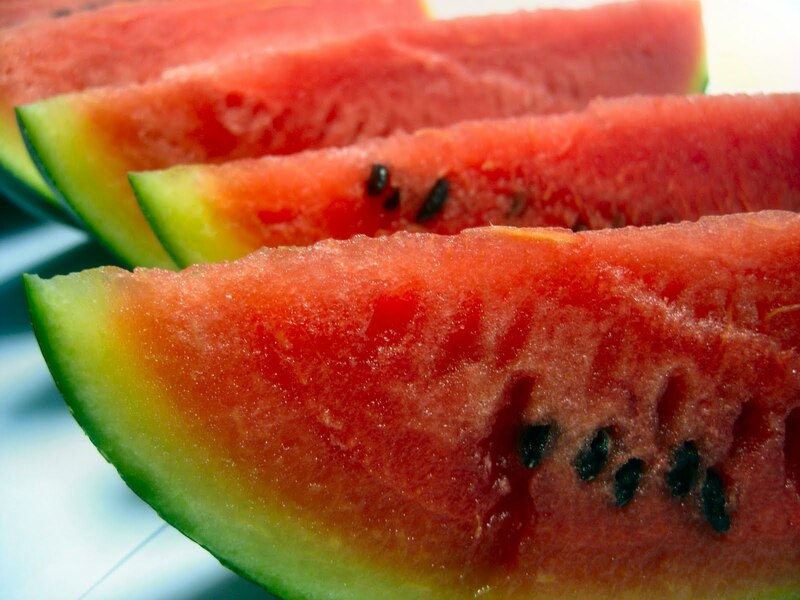 Watermelon’s official name is Citrullus Lanatus of the botanical family Curcurbitaceae. It is cousins to cucumbers,pumpkins and squash. 1492 Christopher Columbus sailed from Spain on his first voyage to what he thought were the Indies. 1801 Sir Joseph Paxton was born. Paxton was an English landscape gardener, and hothouse designer. He was the architect of the Crystal Palace at the Great Exhibition of 1851 in London. 1806 Michel Adanson was born. Adson was a French botanist who developed a system of plant classification based on physical characteristics. His system was opposed by Carolus Linnaeus, and was not widely used. 1811 Elisha Graves Otis was born. He invented the first safe elevator, and opened the door to rooftop restaurants. 1914 The first ships pass through the Panama Canal. 1921 John Macready became the first to crop dust from an airplane (Troy, Ohio). 1941 Martha Stewart was born. Entertaining advisor, cookbook author, etc. I love watermelon. Growing up in Texas I salted it. Here in Greece I eat it with Feta, incredible Summer treat. Watermelon … is a gift from heaven – watermelon in big chunks mixed with chopped fresh mint – there is nothing like any day of the year.